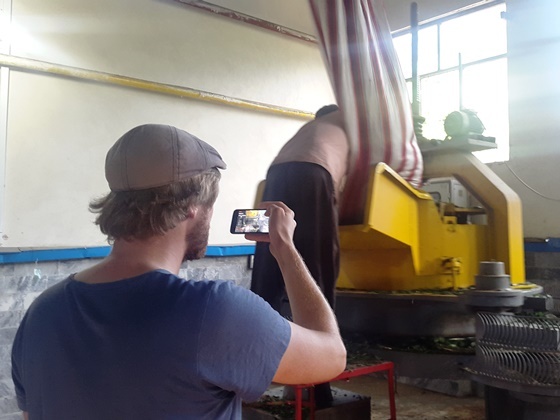 In tea factory visit, the participants get familiar with the process of transforming the tea plant into black and green tea. The benefits of each type of tea are described and the process of producing white tea as well as the differences between organic and non-organic tea are explained. The participants learn to distinguish between the natural tea and artificially flavored teas. The program’s duration is about 2 hours. 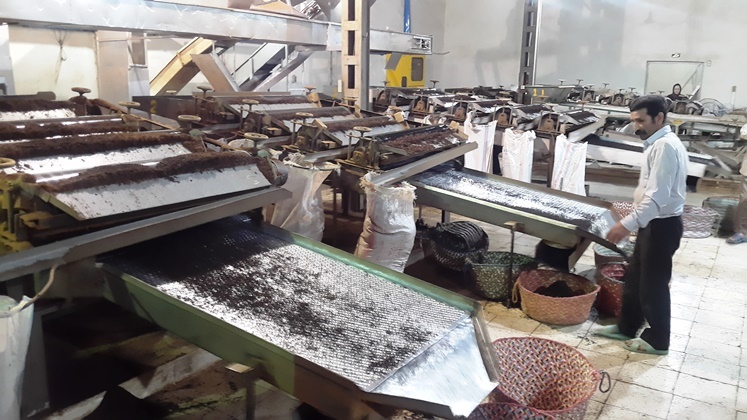 The first harvest of tea plants is carried out in spring (March-May), the second harvest is in summer (June-August) which produces tea with stronger color, and the third harvest is in early fall (September-October). 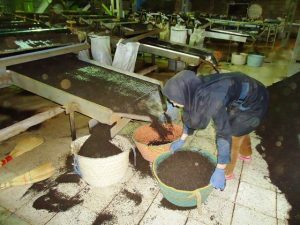 The cold weather in this season increases the sugary material in the tea, leading to tea with less bitterness than the spring harvest. Harvesting takes place every 45 days. The bushes enter a dormancy period in the winter. 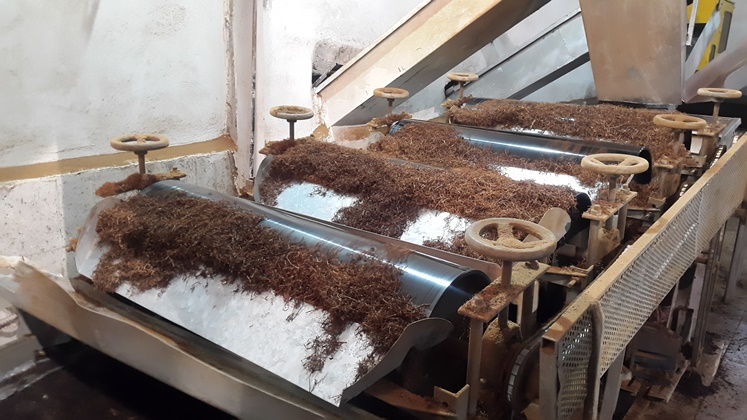 Cheshan tea factory will be the first factory in Iran to produce white tea. Black tea is a type of tea that is more oxidized than oolong, green and white Black tea is generally stronger in flavor than the less oxidized teas. The making process consists of withering, rolling into strips, fully fermenting and drying. 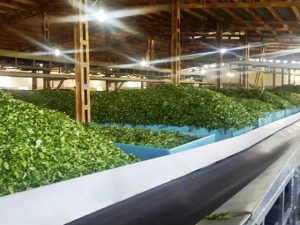 Green tea leaves undergo minimum oxidation during processing. 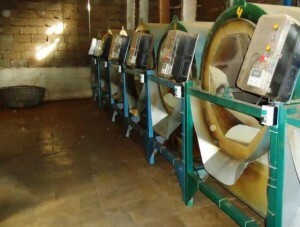 Green tea leaves are non-fermented or very lightly fermented. Several varieties of green tea exist, which differ substantially due to growing conditions, horticulture, production processing, and time of harvest. 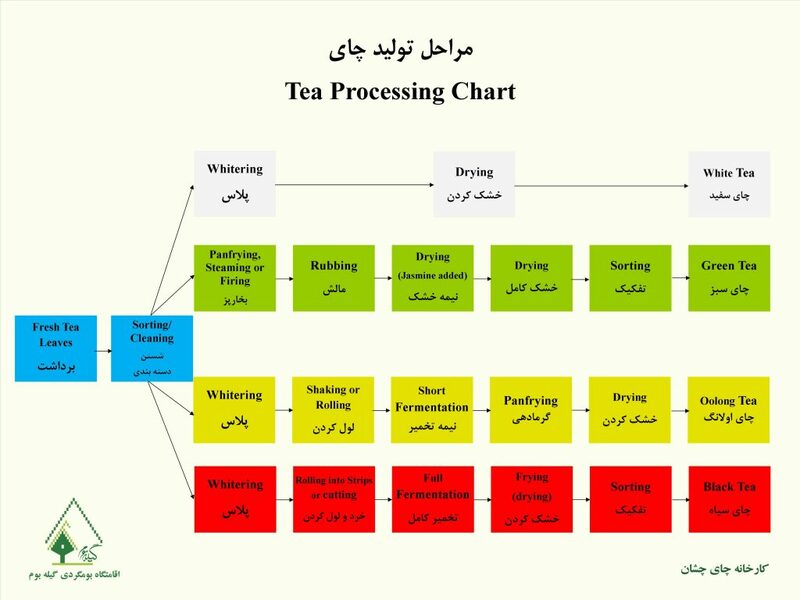 White tea is the least processed tea as it undergoes only drying and no fermentation or other processes. It is made of buds and young leaves which have undergone fixation by panning over flames (for polyphenol oxidase inactivation) and then allowed to dry under the sun. Oolong is a traditional Chinese tea produced through a unique process including withering the plant under the strong sun and oxidation before curling and twisting.